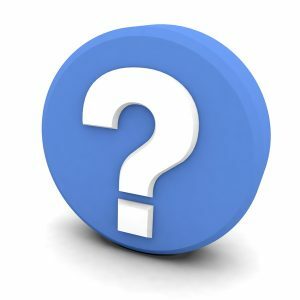 Is Professional Duct Testing Necessary? 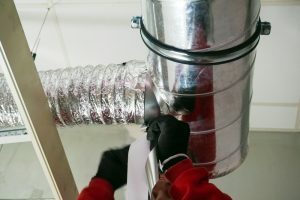 Duct testing is necessary when you either suspect or know for certain that your air ducts are allowing conditioned air to leak, or outside air to get in. Your air ducts are what your central heating and air conditioning systems rely on to effectively do their jobs. They either cool or heat the air, and then blow that conditioned air through your network of ducts into the various rooms of your home. This ductwork system is most often located out of sight—behind walls, in the attic, and in other out-of-the-way locations that allow them to do their jobs without getting in your way. However, this can certainly make it difficult to detect or spot when leaks or other duct problems happen. The good news is that our team can address the problem by performing professional duct testing to determine where your leak is coming from. But first, you’d have to know that you have leaky ductwork. We’ll get down to that below. First we want to talk to you a bit about how leaks happen and why they’re such a problem. Posted in Indoor Air Quality | Comments Off on Is Professional Duct Testing Necessary? Do you have a “handyman” in your household? Perhaps that person is you. This definitely pays off in many ways as you’re able to save money on many small tasks around your home that you don’t need to call in a professional for. All you need is the right tools and maybe a quick online tutorial, right? Well, for the most part, yes. But not when it comes to repairing your home’s heating system. We do not recommend this for a number of reasons. Sure, you can perform tasks like changing your air filter or resetting a tripped circuit breaker—we encourage you to do these things on your own. But for the reasons we’ve outlined below, we urge you to give our professional technicians a call when you need heating repairs.